Ever wanted to be a wine judge? Now is your chance! The New York Wine & Culinary Center is hosting the Golden Nose Award on Saturday, June 4. The Golden Nose Award is a hands-on Finger Lakes wine competition where you can hone your wine tasting skills to choose your very favorites of the Finger Lakes wine industry. Chrys Baldwin, Director of Education at the New York Wine & Culinary Center was the guest today on the Escape to the Finger Lakes podcast. The podcast is just 15 minutes long and is a great introduction to the New York Wine & Culinary Center and the Golden Nose Award. Use the player below to listen. For more information on the New York Wine & Culinary Center and the Golden Nose visit http://www.nywcc.com/. 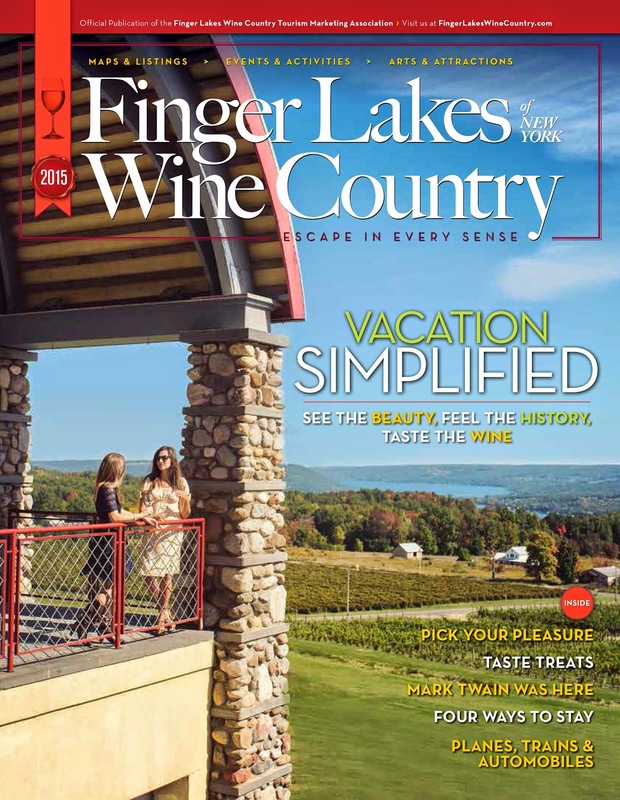 Listen to more Finger Lakes Wine Country podcasts at www.FingerLakesWineCountry.com/EscapeToTheFingerLakes.aspx.